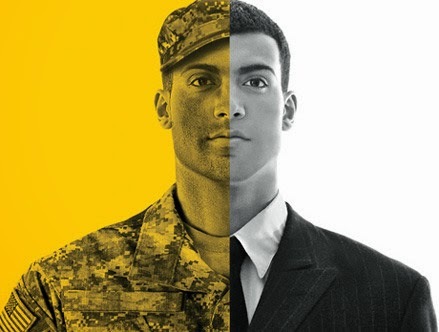 There are two important types of professional roles to consider when hiring and managing military veterans in the small business venue. Scientific, engineering, logistics, electronics, design and similar skill sets where direct supervision, team building, corporate policy compliance and human resource planning and utilization are not major factors. Functional process capacities responsible for hiring, evaluation, supervision, compliance with civilian law and department activities involving group dynamics, customer relations and sensitive human factors. I came out of the military having had a leadership role in engineering, base development　planning and combat support. I servedin war zones in Southeast Asia and on highly classified missions. I was not a manager. I was a military leader in specialized skill sets under Role 1 above. I knew how to direct people who followed orders without question because the Uniform Code of Military Justice to which they swore an oath said they must do so. I felt uncomfortable in jobs involving Role 2 above because they were foreign to me. I lateradjusted, learned the venue and became skilled as a manager in the corporate world. I preferred staff assignments, however for most of my career. The corporate venue seemed enormously political and bureaucratic to a former war fighter like me. I was not that tactful,cut to the chase often and did not always take everyone with me when I made a decision. 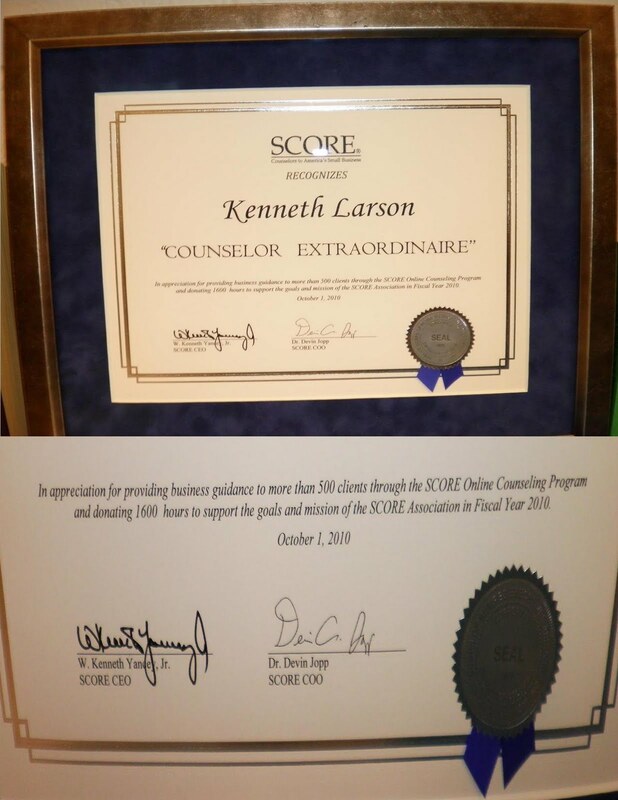 Once I grew into a Role 2 performer, I found in interviewing, hiring, evaluating and　managing young veterans, even seasoned ones, who had retired and joined the civilian workforce, that almost all were better suited for Role 1. It took years and effort on my part to fit them into Role 2 and some never made it. Small enterprises have multiple-faceted challenges and they require multiple- faceted people. Even though individuals may hold a specific position job title, the small operation demands avenues where the human resource can contribute in multiple ways. If a contributor has experience in several areas the small business can utilize, that makes him or her a valuable resource and it is likely they will be professionally fulfilled and rewarded from doing so. Military personnel have specialty training and focus; few have a wide view of what is in front of them, particularly with respect to military vs. civilian professional setting. If the professional is in a narrow, technical discipline and his or her expectations are to have others support them in that role or if they are more comfortable in a "Stove-piped" professional setting and not attuned to group dynamics and the often politically correct nature of the civilian organization, they perhaps belong in technical roles and they do not belong in small business management roles at the onset of their employ. In fairness to veterans and to our hopes for them in the future we must understand these distinctions, build on　Role1, understand the risk in Role 2 and assist wherever possible. An important subject, worthy of consideration. This is a good read especially for the gate keepers and company hiring managers.